A very experienced, international commercial litigator, Gaynor is committed to, and achieves, the very best results for her clients in what she recognises can often be difficult circumstances. Adept at steering a safe course through even the rockiest of disputes, Gaynor’s clients will come to appreciate that conflict need not result in stressful and unproductive combat. She has been described as ‘a safe pair of hands’ and ‘incredibly thorough’. 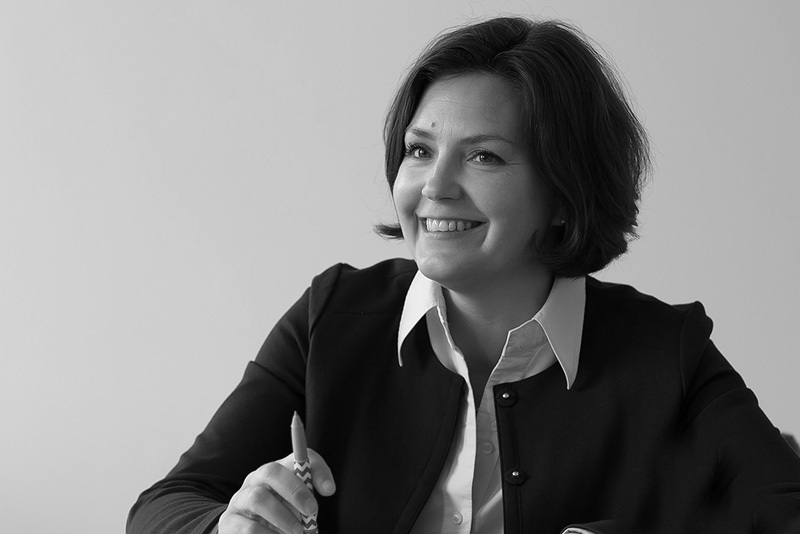 Having enjoyed her time at Freshfields Bruckhaus Deringer in London and Allens Linklaters in Australia, Gaynor firmly believes that the team at Croft Solicitors contains the most dynamic, focussed, client-driven solicitors she has ever had the pleasure of working with.